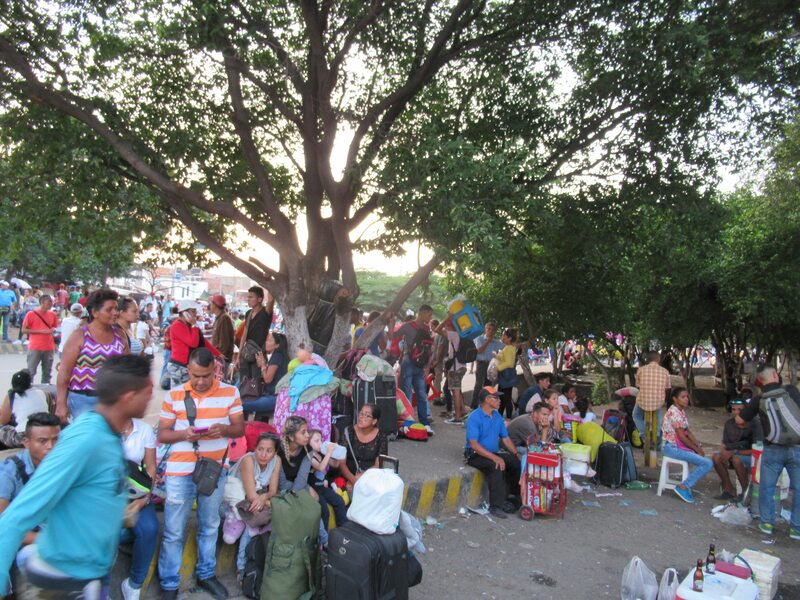 Hello from Cúcuta, Colombia, on the border with Venezuela. I had full days of meetings here yesterday and today to talk about the security situation and to evaluate a big USAID program operating in the surrounding department of Norte de Santander. 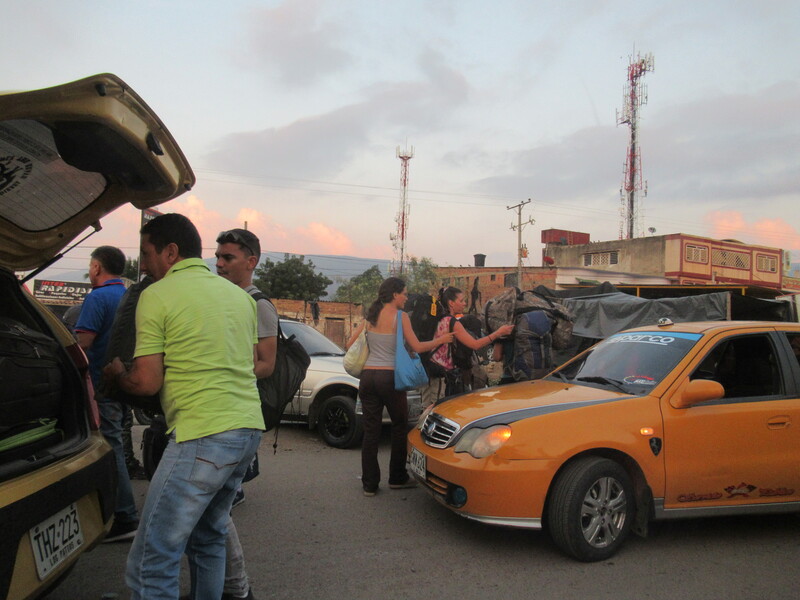 Near the end of today, we took a 15-minute cab ride to the Simón Bolívar bridge, one of the main border crossings from Venezuela, just to see what was happening. 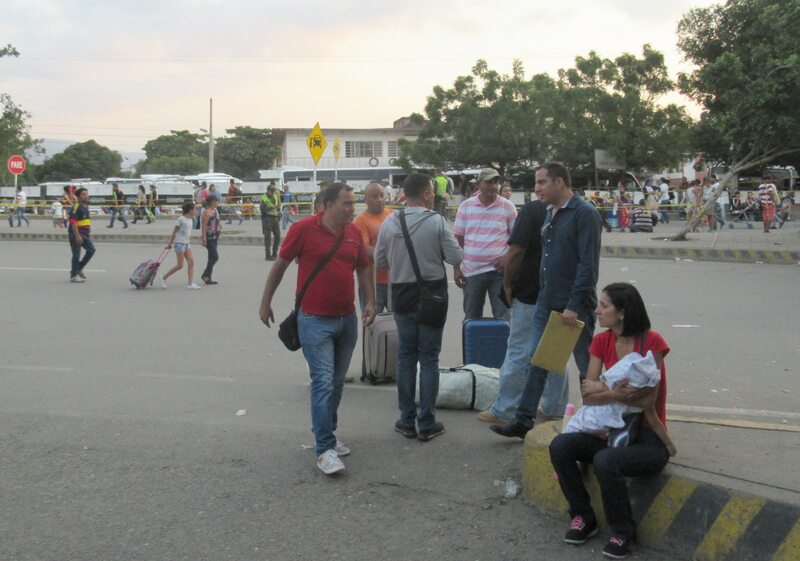 Journalists take a lot of pictures here of large numbers of Venezuelans crossing, carrying their belongings in a few pieces of luggage. That was exactly the scene we found. Those journalists are not exaggerating the situation at all. Last time I visited this bridge—in July 2016, when President Maduro had closed the border—it was quieter. 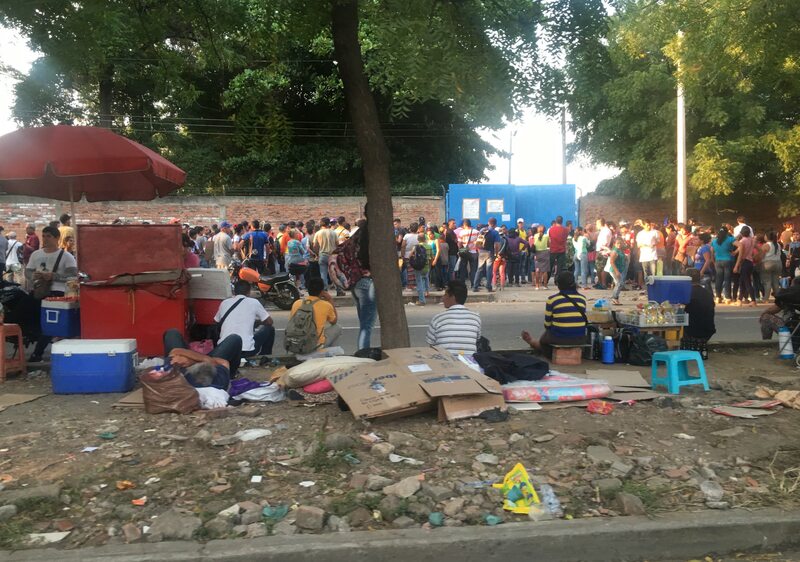 Right now it’s a chaotic scene with thousands of people either crossing, milling around, waiting in long immigration lines, or trying to sell food or other services, like hauling suitcases on carts. 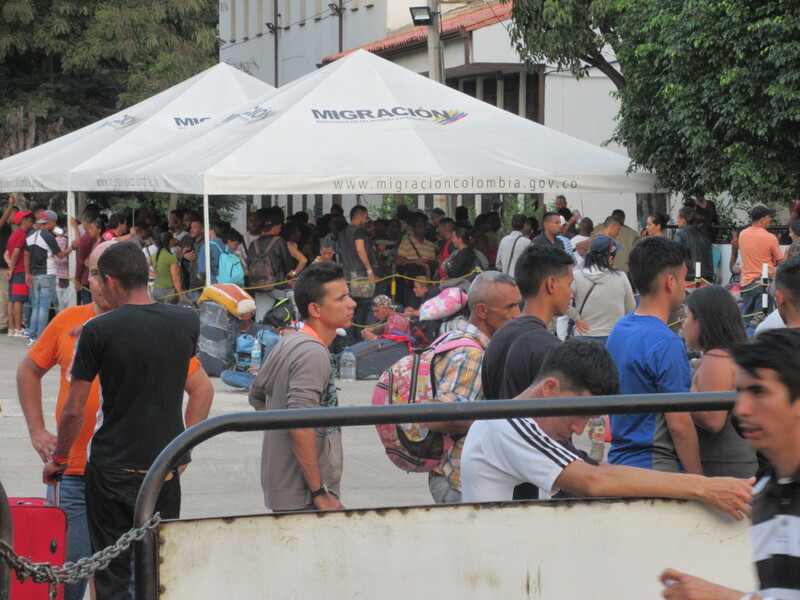 Colombian authorities appear to be trying at least to channel the crowd and order the migration process. But they’re undermanned and overwhelmed. We stayed for about 10 minutes near the crossing but, feeling shocked, powerless, and unhelpful, we left. While this is the briefest of impressions, there’s a full-on a humanitarian emergency here that deserves way more attention than it’s getting.